Showing off your latest vacation pics has never been easier. 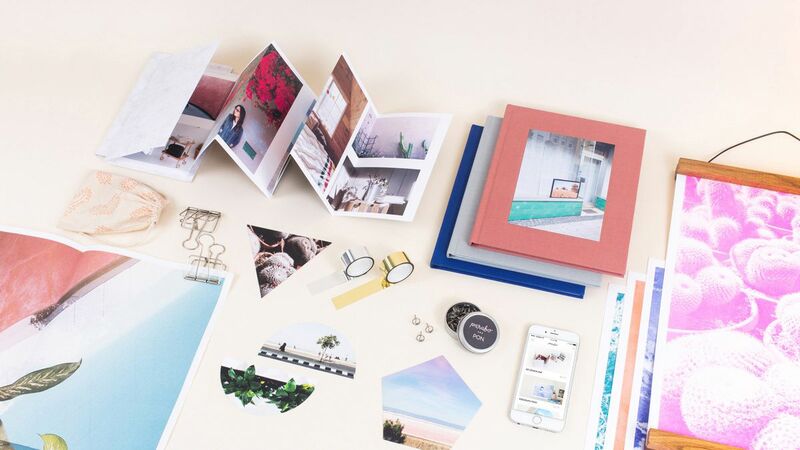 We rounded up the best photo services that make printing 'em a breeze. What's more, they're all under $20! 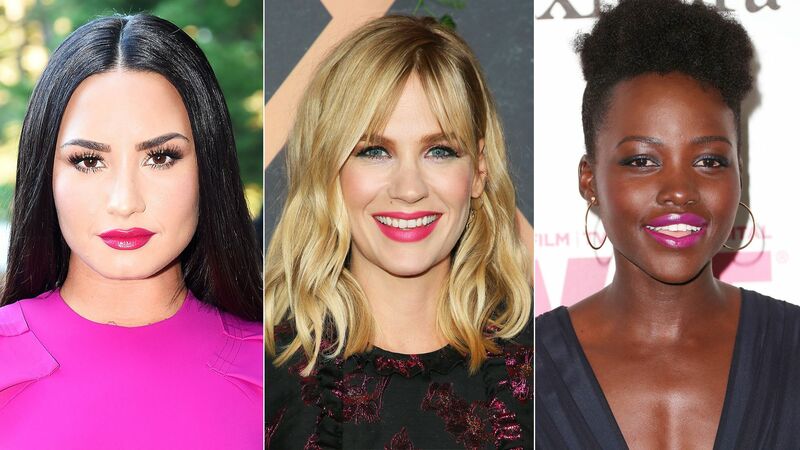 A dark vampy lipstick might be the first shade you reach for during the fall, but celebrities have been wearing unexpected vibrant hot lipsticks on the red carpet all season long. We turned to celebrity makeup artist Daniel Chinchilla to find out how to wear the bright color along with what shade is best for your skin tone. 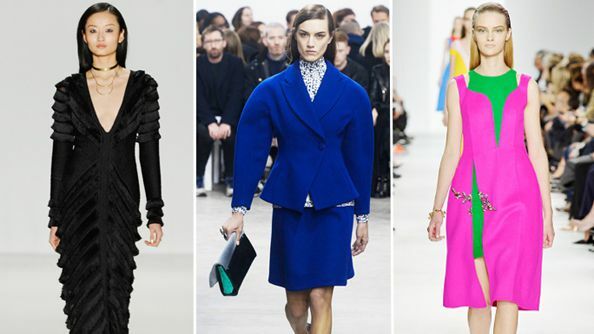 Runways all around the world dictate the trends and styles that will represent the season. The runways are so influential that standout prints, special detailing, and colors make their way off the runway and right onto the racks of our favorite retail stores. Getting hitched in 2017? Click here to see what the latest trends in bridal and bridesmaids gowns are.